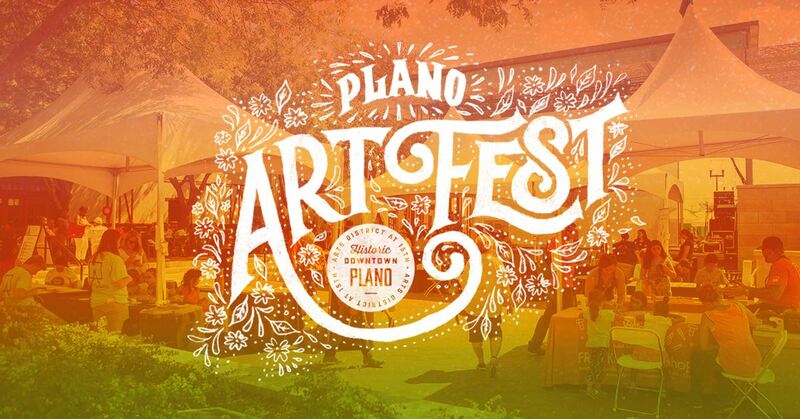 Plano Artfest is a FREE community event built around artistic inclusiveness, creative curiosities, and cultural connection. 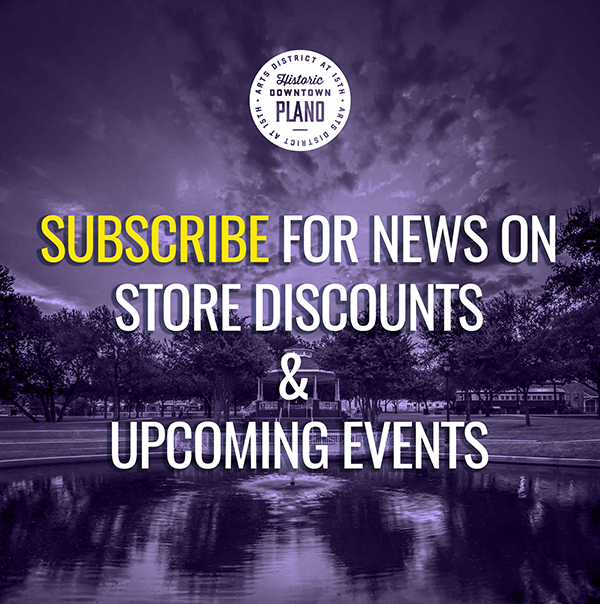 The 2019 festival will include a week of community art programming that culminates in a two-day festival in the Downtown Plano Arts District. The festival begins on Saturday, April 27th from 11 a.m. to 9 p.m. and continues on Sunday the 28th from 11 a.m. to 5 p.m. There will be live music, contemporary art installations, performances from local arts groups, a makers market of craftsman and artisans, family chalk art, a kids zone with bounce houses, and much more. Come let your creativity loose! 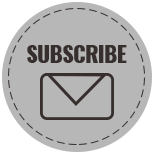 Plano Artfest 2019 will have its own website with more details, please check back soon!